Leaders are teachers and education support professionals who work in schools every day. They represent the interests of the members who elect them. They also represent the interests of the children we teach. At least one Association Representative is elected by members in every school in Tennessee. Members also elect local, state and national officers, as well as delegates to both the TEA and NEA Representative Assemblies. These delegates are charged with setting association policies, annual budgets, action priorities and electing state and national officers. Would you like to make a difference in your local Association? Contact TEA President Beth Brown to find out how. Beth Brown is an English teacher at Grundy County High School. She has been in the education profession and serving Grundy County Schools since 2001. She earned a Bachelor of Arts degree in English from Middle Tennessee State University and earned a Masters Degree in Education Leadership from Carson Newman University. Brown has been an active member of the Grundy County, Tennessee and National Education Associations throughout her career. She has served her local association in a variety of leadership positions, including president, chief negotiator, grievance chairperson, membership chairperson, and collaborative conferencing chairperson. At the state level, Brown has served on various committees, including the Executive, Budget, and Educator Advocacy Committees, as well as the IPD Commission and the Dues Task Force. She has been a member since 1994 while in college as a student member. A 21 year professional educator with the Knox County and Maryville City School Systems. Currently, she serves as the President of the Knox County Education Association (KCEA) & an Instructional Facilitator on leave from Farragut Intermediate; She previously taught at Sam Houston ES, Maryville, TN, Lonsdale ES, Green Magnet ES, Bearden ES, Vine MS, Austin East HS all of Knoxville; She is the most Senior Tennessee Director of the National Education Association (NEA). Carolyn Crowder became executive director of the Tennessee Education Association in November 2013. 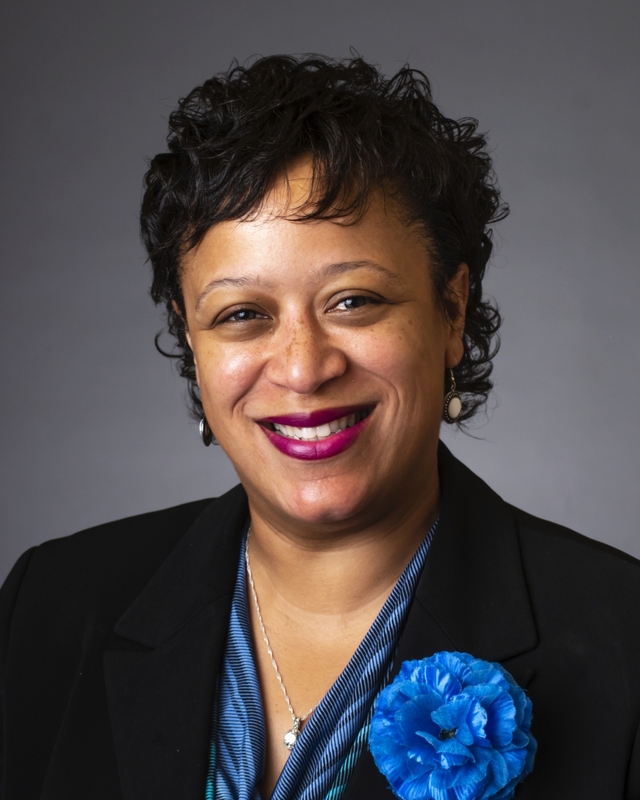 Crowder came to Tennessee from Denver, where she served four years as executive director of the combined Denver Classroom Teachers Association, Denver Association of Education Office Professionals and DCTA-Retired. She previously served as president of the Oklahoma Education Association and as a member of the executive committee of the National Education Association. In this latter role, she helped set NEA policy and travelled the country providing support to NEA members and affiliates. 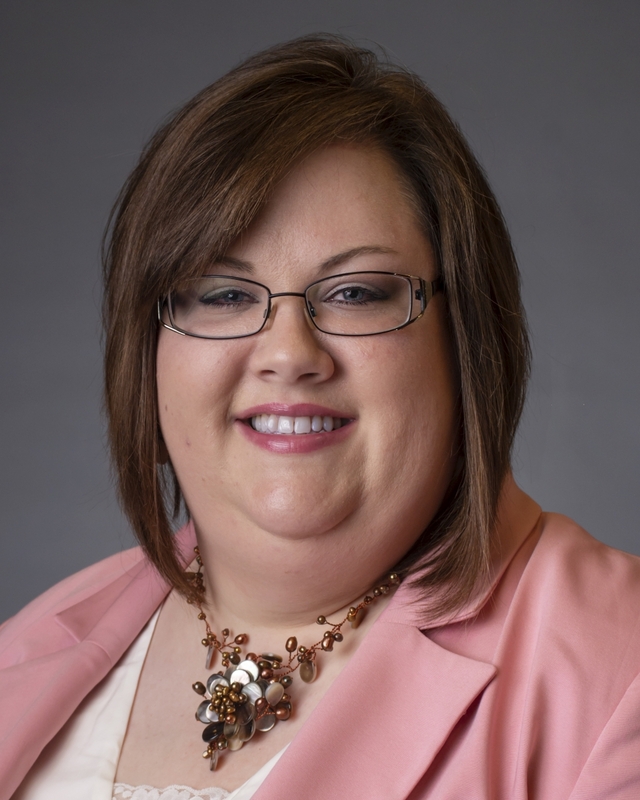 Crowder began her career in education as a vocal music and elementary teacher in Oklahoma City and Mustang, Okla. She earned her bachelor’s degree from Southern Nazarene University in Bethany, OK, and her master’s degree in education from the University of Central Oklahoma in Edmund. 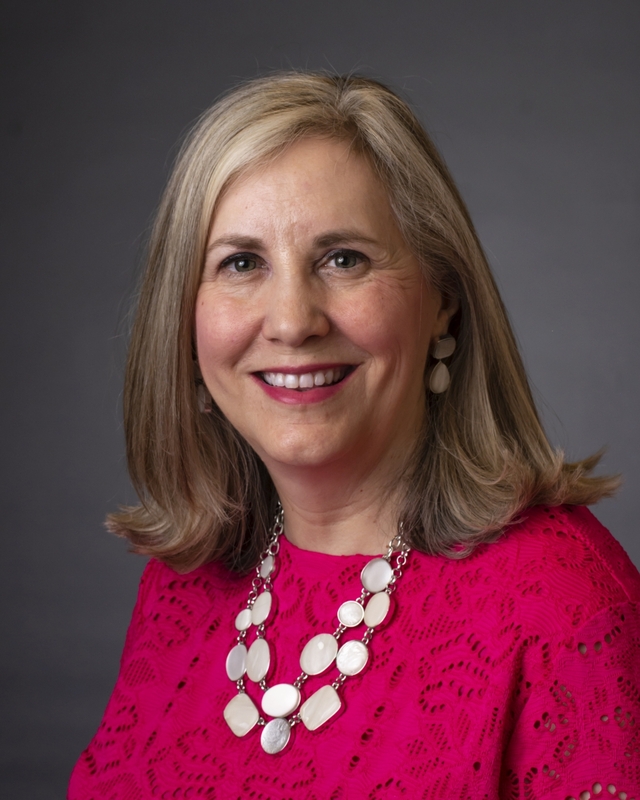 As TEA executive director, Crowder provides leadership to a staff of 54 who work in TEA headquarters in Nashville and in UniServ districts across the state. She also serves as secretary-treasurer of TEA and publisher of teach, TEA’s publication for members.